Flavors of pineapple and honey give way to tropical flowers -- this is the magic of cacao grown in Haiti. 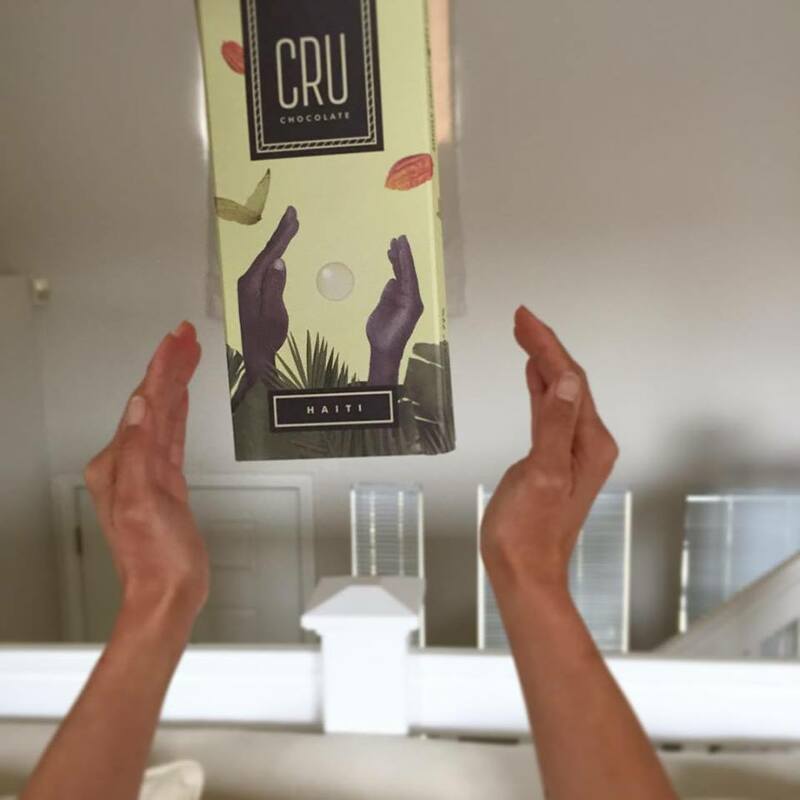 Cru Chocolate of Sacramento shares the story behind creating their delicious Haitian 72% dark chocolate. 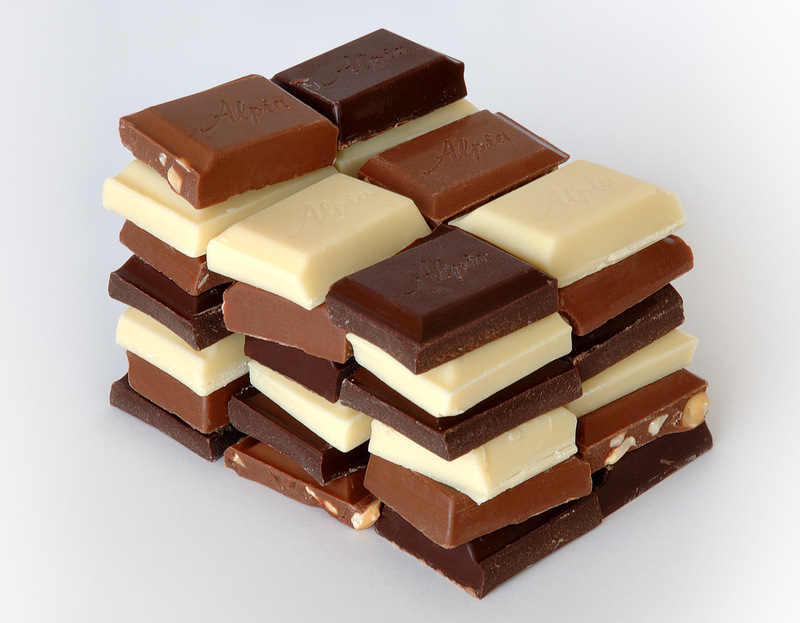 Learn the long, luscious history of chocolate and the first steps for indulging your senses in chocolate delight!